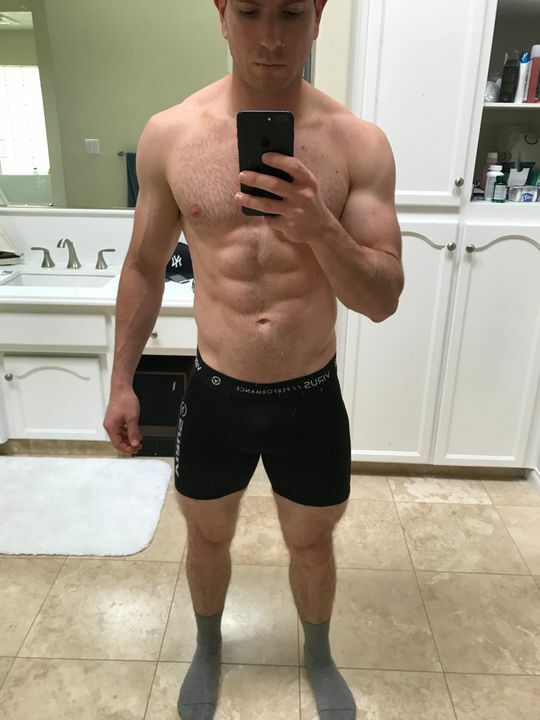 The Men’s Stay Cool Compression Short provides comfort and medium strength compression. Infused through nanotechnology with recycled Jade to create a natural cooling effect. 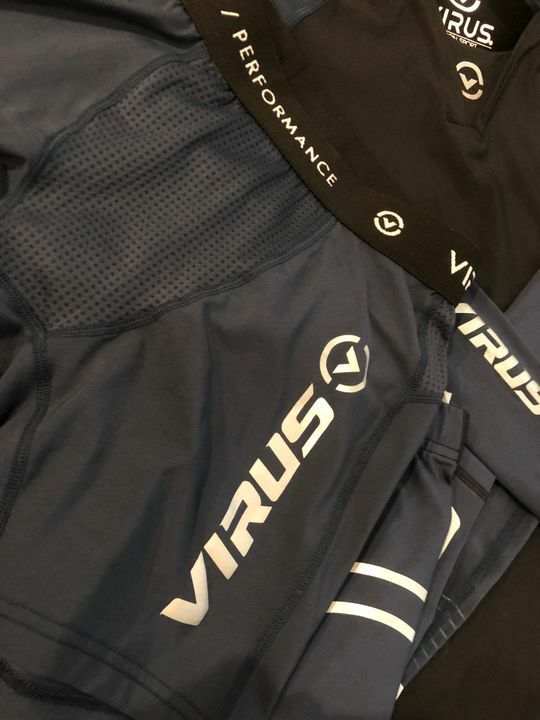 The ultra-wicking fabric construction combined with our Cool Jade infused yarn decreases your skin surface temperature up to 10° F - keeping you comfortable, dry, and cool. Amazing shorts that stay put! These are by far the best compression shorts I’ve ever owned. 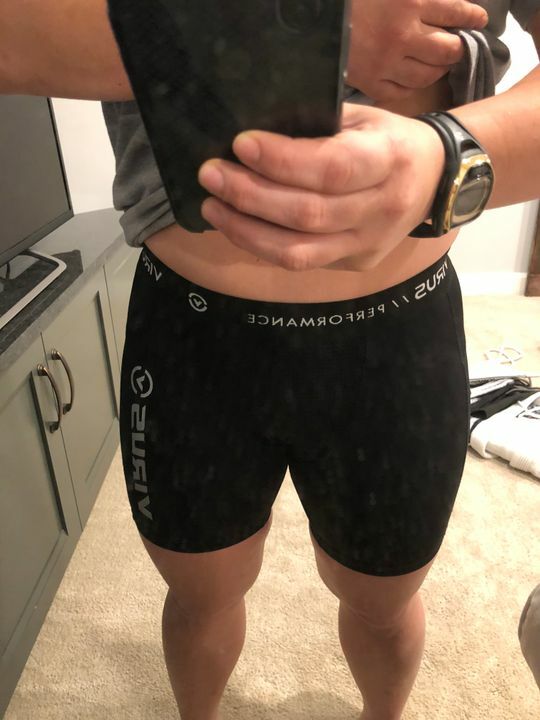 I’ve always purchased Under Armour for my athletic gear and I’m glad I tried these...even as a female! I wear these for Jiu-jitsu under my gi. No seam in the middle riding up ladies! And the waistband is magical. 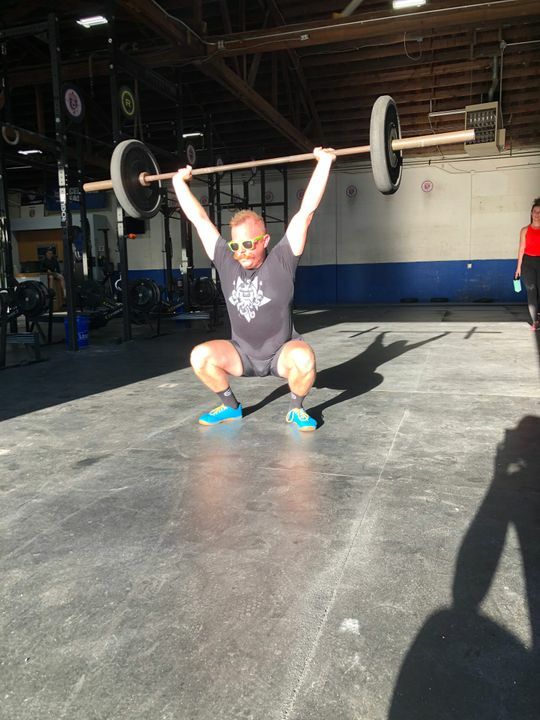 I am never adjusting my shorts in between or during rounds like I had to do with my UA shorts. Grant D. Reviewed by Grant D.
Plan to buy more in the near future! Best fitting compression short I have ever worn hands down. The cooling panels make quite a difference compared to other shorts I have had in the past. Overall quality is excellent as well. I will be buying more of these in the near future! William B. Reviewed by William B. 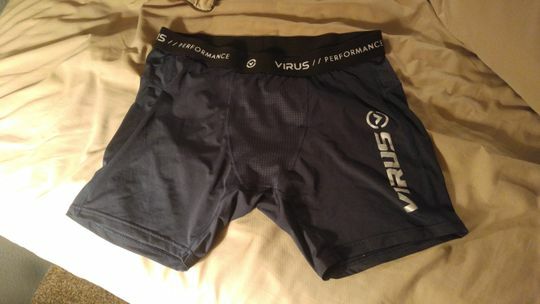 Awesome fit, love wearing these under my thai shorts when I train. Michael B. Reviewed by Michael B.
John C. Reviewed by John C.